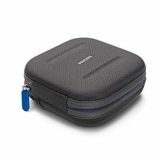 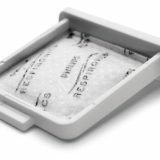 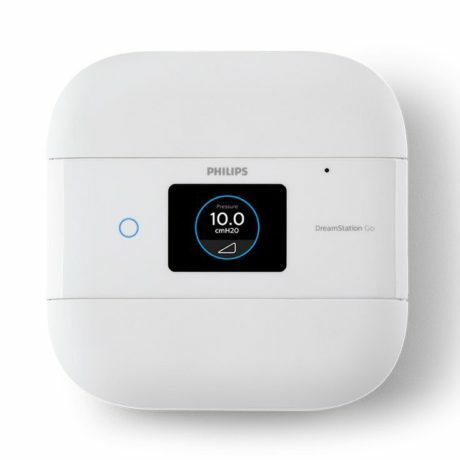 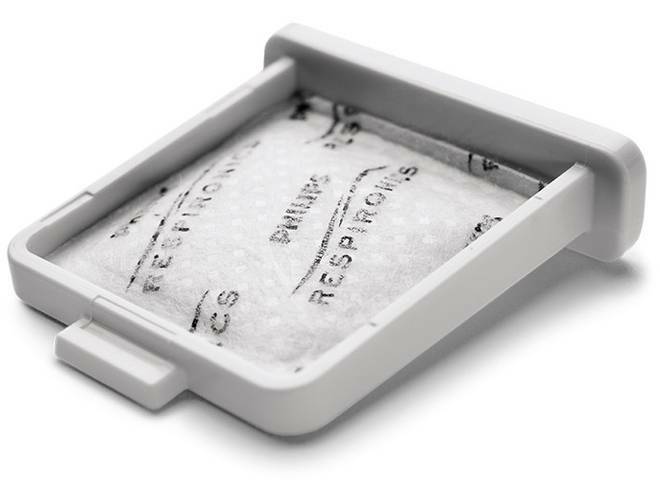 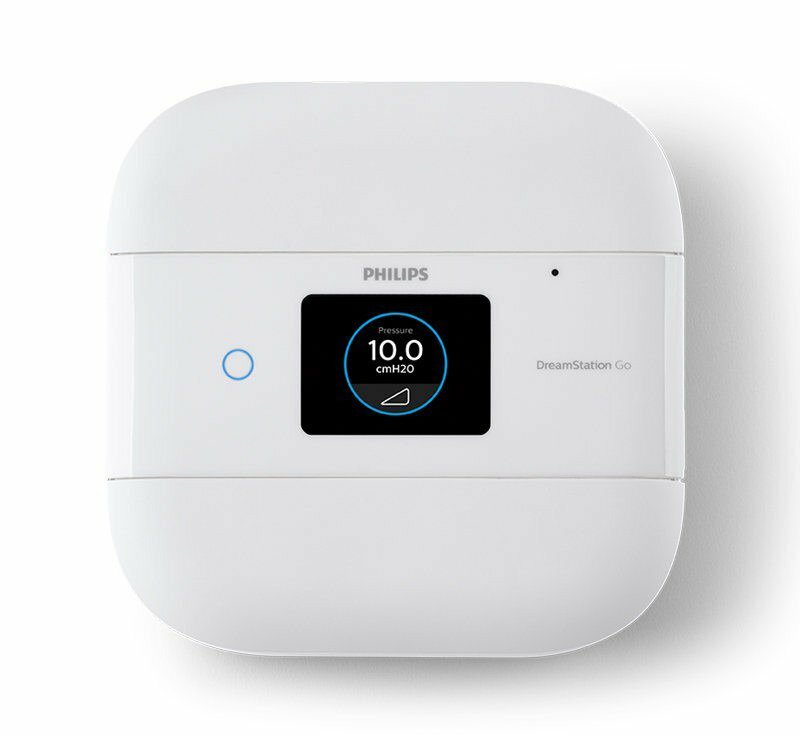 The long awaited PHILIPS Respironics portable device that will change the way you travel has finally arrived. 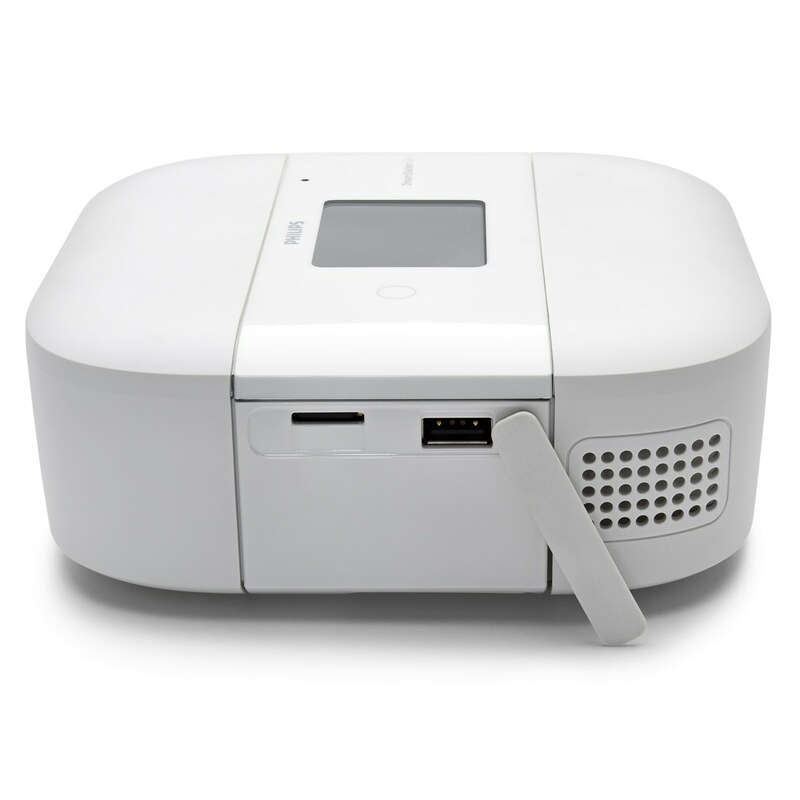 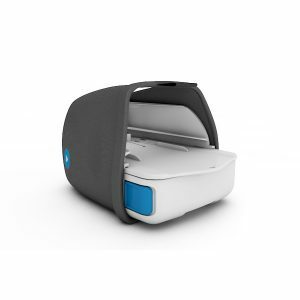 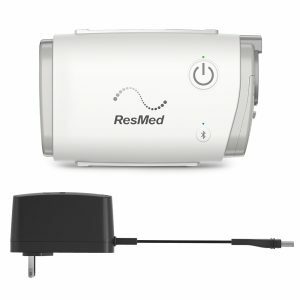 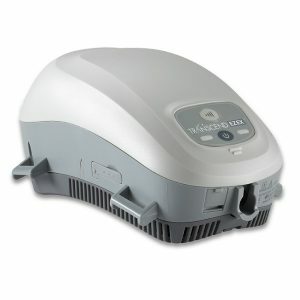 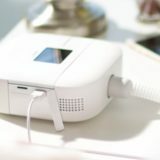 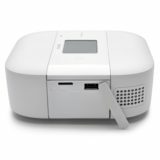 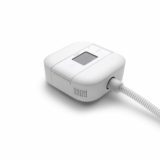 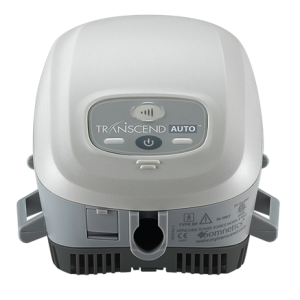 Introducing the latest additon to the Dream family with the DreamStation Go Auto Travel CPAP Machine. 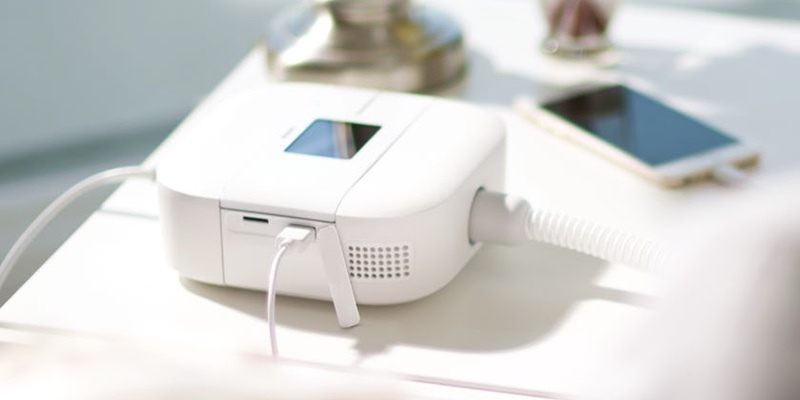 The DreamStation Go is the lightest, smallest travel machine on the market today, designed for patients who refuse to compromise.